Check out these great book recommendations by other kids! Have a book review you'd like to share? Fill out the form at the bottom of this page! "When Dorothy and Toto get carried away to the land of Oz by a tornado, life will never be the same. With her new found friends, the Tin Woodman, the Cowardly Lion, and the Scarecrow, all journey to the wonderful wizard of oz. The scarecrow for brains, the lion for courage, the Tin Woodman for heart, and Dorothy to get home, but when the wizard gives them a dangerous quest before he will help them, they get split up and captured by the wicked witch of the West. Will Dorothy and Toto ever get home?" "Leo Filmore is a maintenance worker at the Whippet Hotel. One ordinary day he finds a box in the "duck elevator." 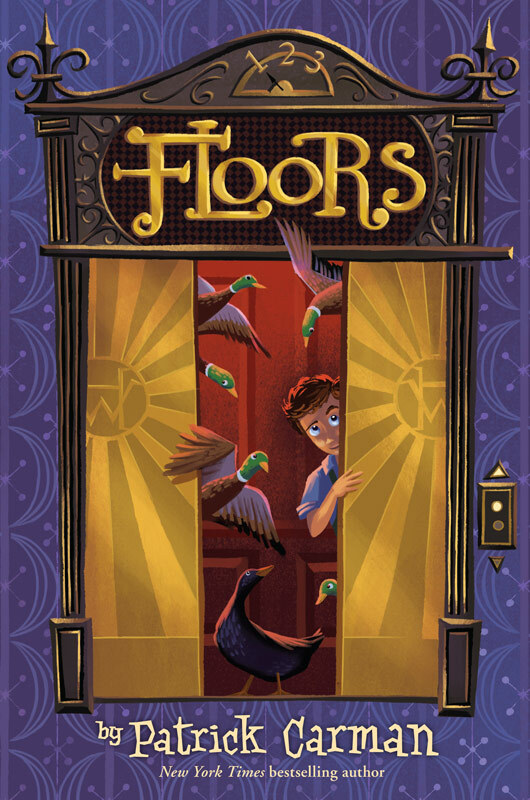 It has a note in it taht says "Floor 3 and 1/2! Strike the purple ball in the kitchen by the hall 3 times fast. Duck! And bring the ball, you'll need it." Leo, Remi and Betty are off on the adventure of a lifetime. Rating (scale 1-10): 10 "Best book ever!" This book is a treasury of classic stories. It starts with naughty Peter Rabbit, who sneaks into Mr. McGregor's garden, then he and Benjamin Bunny sneak in. Next is the Tale of Squirrel Nutkin, a rude little squirrel who learns his lesson. Then comes the Tale of Two bad Mice, in which Kunka Munca and Tom Thumb wreak havoc in a doll's house, and lastly, Mr. Jeremy Fisher, who gets quite a scare from a big fish. 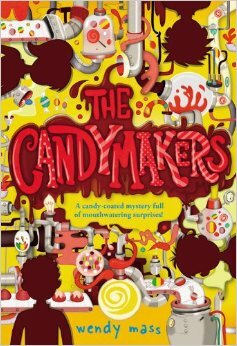 This book is about a candy-making competition. Logan is the candy makers son, and his point of view is first. Then comes Miles, then Daisy, and then Philip's point of view. Their perspectives all stop at a certain point, and then it's everyone's point of vivew, so you can see the story through everyone's eyes. Rating (scale 1-10): 10 "My favorite! Best book ever!!!!" Jack, Lorenzo, Alexander, Harold, Francis and Quentin have just escaped the Patchard's Farm and are now attempting to get to California. 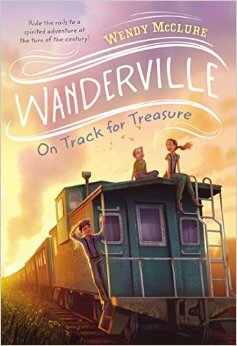 But when they hop on the wrong train, they are off on the adventure of a lifetime! Join them on daring escapes, quests, riddles and overall, a great adventure! Franny is a young girl recovering from polio. 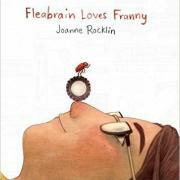 This story is about her and Fleabrain, a lonely flea, and the story of their friendship. But when Fleabrain conceals things, and Franny finds out, wil they ever make up, or will their friendship be lost forever? This book has a lot of feeling, and I highly recomend it.